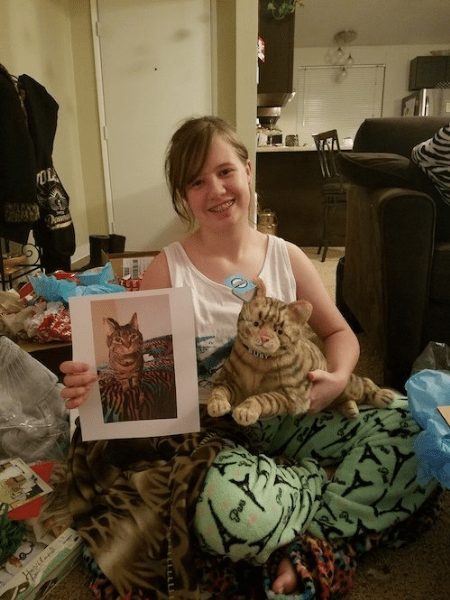 Calling all cat people (and people who love people who love cats)! 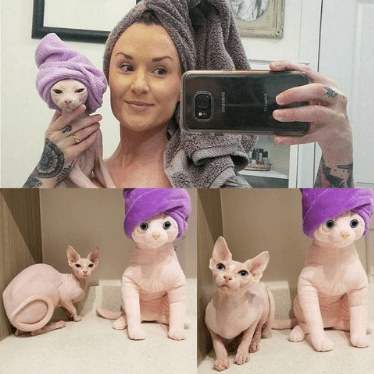 We have a unique and totally adorable gift for you! 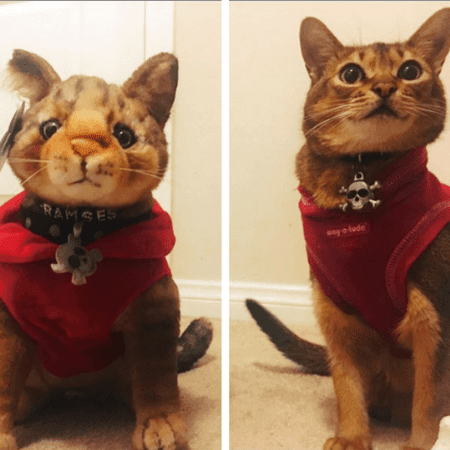 Now, you can turn any photo of your cat into a custom cat stuffed animal. 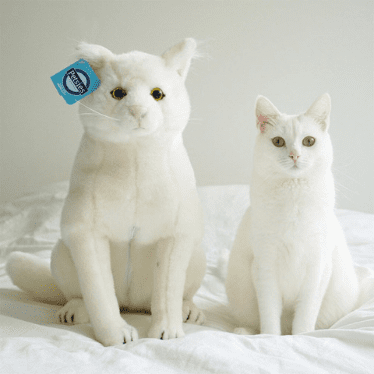 That’s right, we will make a cat plush animal that looks just like your feline friend. We specialize in all cat breeds, from calico and tabby to tuxedos and Siamese, we've even perfected the alley cat. 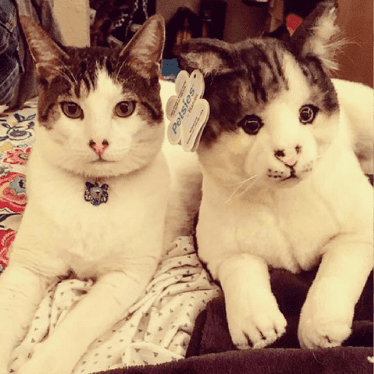 You can easily get a random cat stuffed animal from the store, but there's nothing special or unique about it. 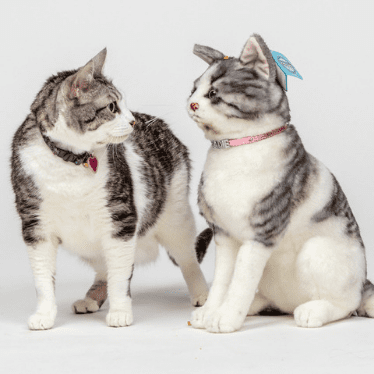 A custom stuffed animal of your pet is 100% handmade to capture your cat's unique features and personality. It is a plush representation of the special bond that you have with them, and a special keepsake you'll have to remember them by. Scratch free snuggles: Love your cat, but can’t get them to snuggle? Get a custom stuffed animal made in their likeness and you can have all the cuddles you want! Take your “cat” with you: You Petsie can go with you anywhere, whereas your real life cat cannot. And you definitely won’t get any evil side eye and hisses from your plushie! 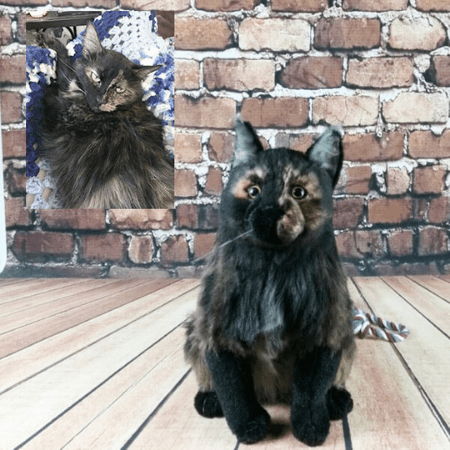 Remember a past cat: Our furbabies are forever in our hearts, and now you can enjoy forever snuggles too! Population: There is believed to be close to half a billion domestic cats in the world today, with over 40 recognised breeds. 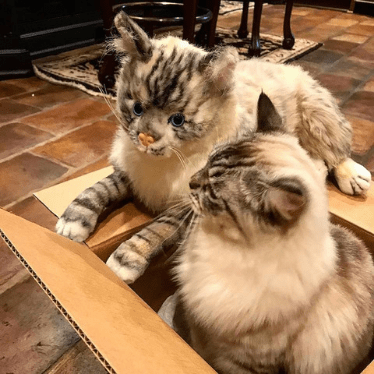 Characteristics: Domestic cats today still have many characteristics from their wild ancestors — their striking eyes, feeding and grooming habits, and their ability to quickly pounce on their prey (or cat toy) at any given moment. Height: 9.1 – 9.8 in. Unique Talent: A cat's whiskers help it gauge if it can fit into a narrow space without even being able to see it. While it is commonly thought that the ancient Egyptians were the first to domesticate cats roughly 4000 year ago, the oldest known pet cat was found in a 9,500-year-old grave on the Mediterranean island of Cyprus. 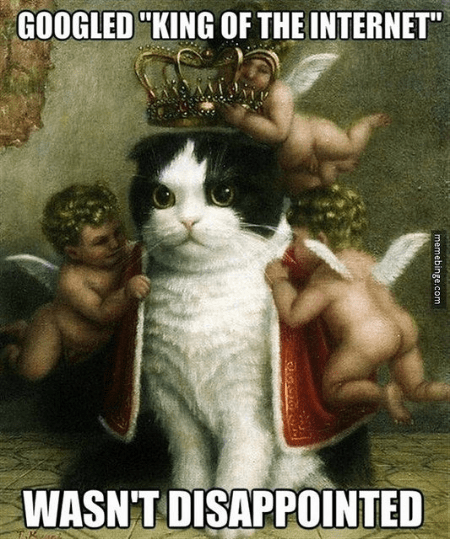 How do cats differ today? Nowadays, cats are a key part of modern society, and they continue to be an important and special part of our lives. So if you think about how much they were revered by the Egyptians, not much has changed (aside from Youtube videos and a meme or two)!